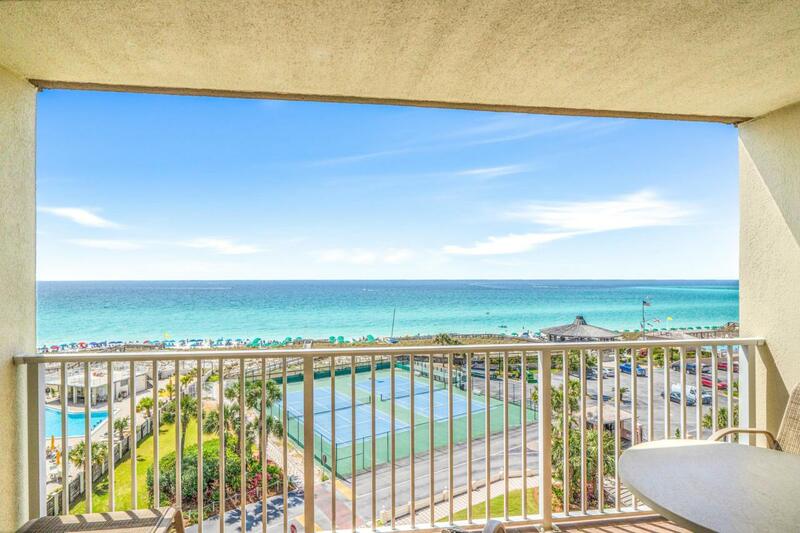 Platinum rated with fantastic gross rental income, Gulf view TOP FLOOR 2 bedroom 2 bath condo located in the sought after Islander condominium complex. 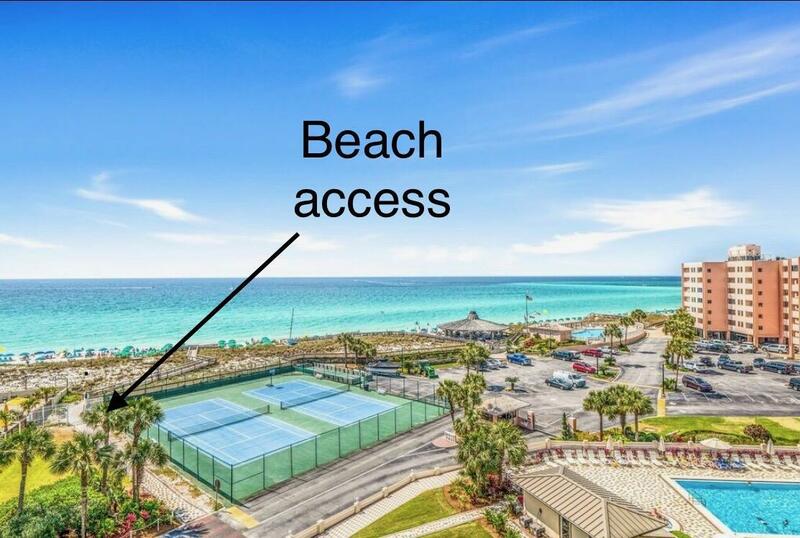 When you walk in this unit your are struck by straight on views of the Gulf! A magnificent view!! This unit enjoys updated features: neutral tile and wood tile flooring throughout, master bathroom with walk-in shower and glass enclosure, beautiful cabinetry throughout, granite counters in the kitchen with breakfast bar, neutrally painted throughout and beautiful views from the master, kitchen, living room and dining area. The second bedroom is large and capable of fitting bunk beds. The hall bathroom is well appointed with a tub/shower. 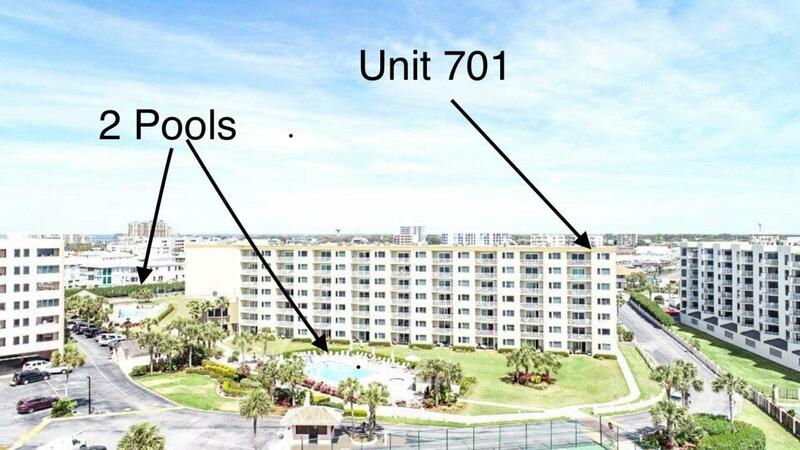 This complex offers a workout room, 2 gorgeous pools, grilling area, and convenient beach access.2018 Gross rents were $29,975 and the owner used the unit for about a month in 2018. 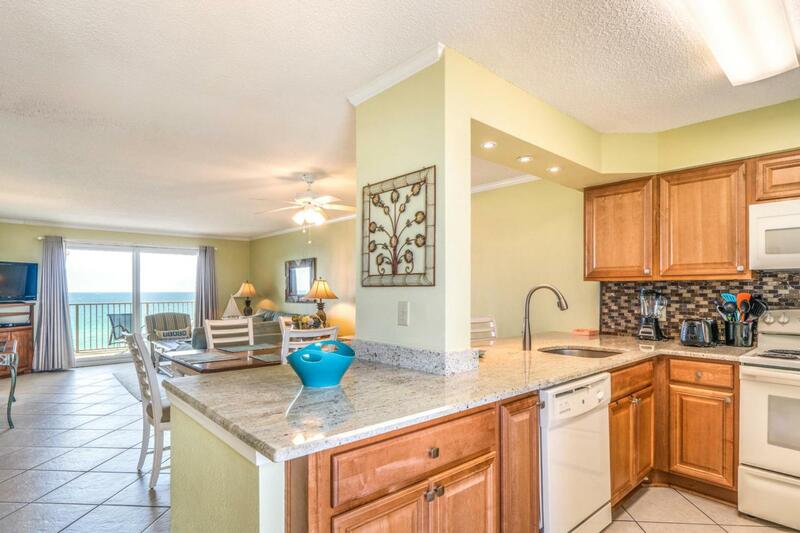 On the books already for 2019 as of 4/11/19 is $15,480.